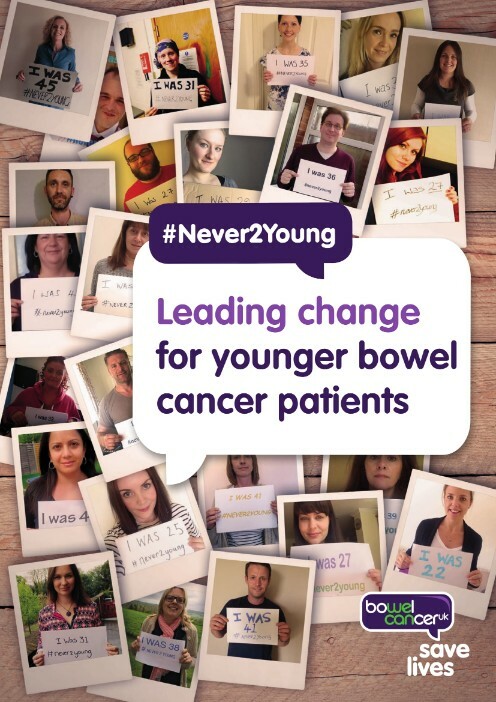 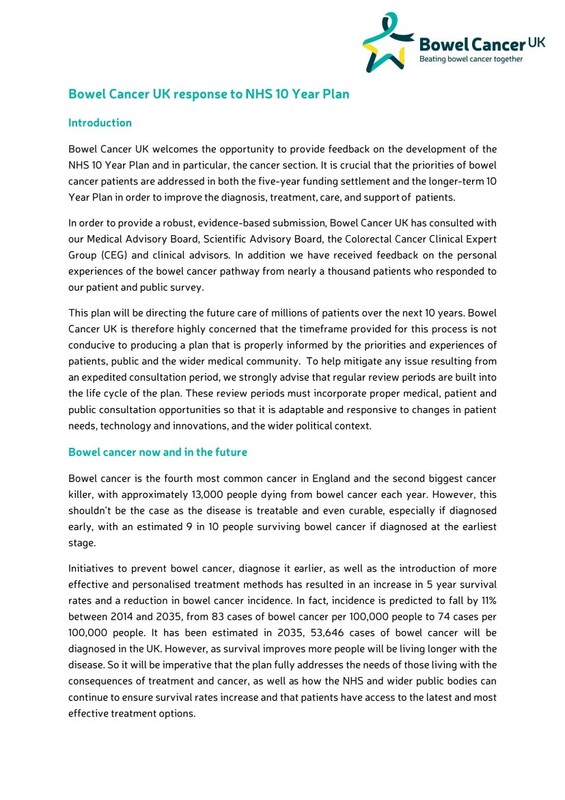 Ensuring bowel cancer priorities are addressed in NHS England's 10 Year Plan. 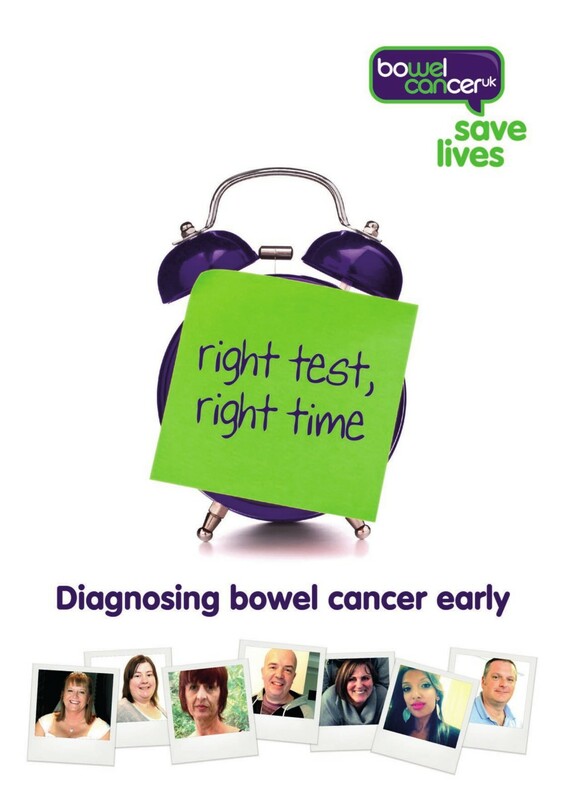 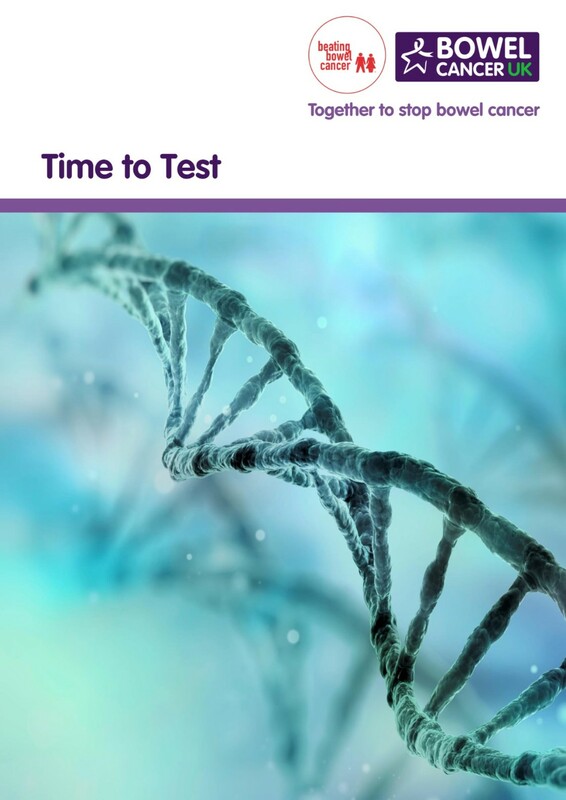 Improving early diagnosis by ensuring people have access to the right test at the right time. 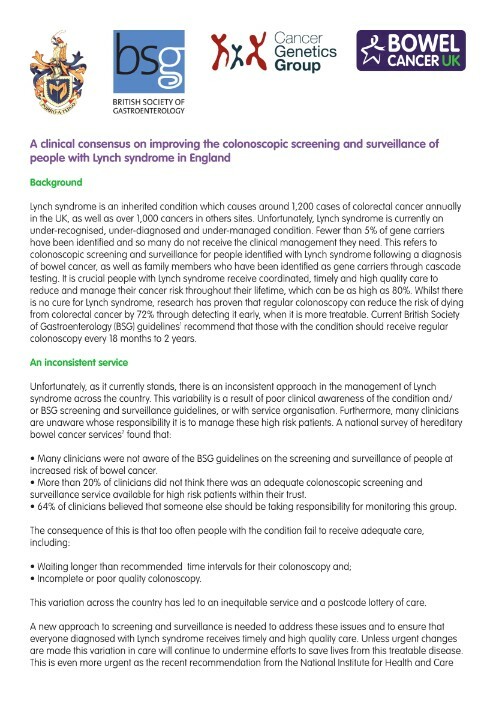 Improving access to treatment and quality of life for those diagnosed with advanced bowel cancer. 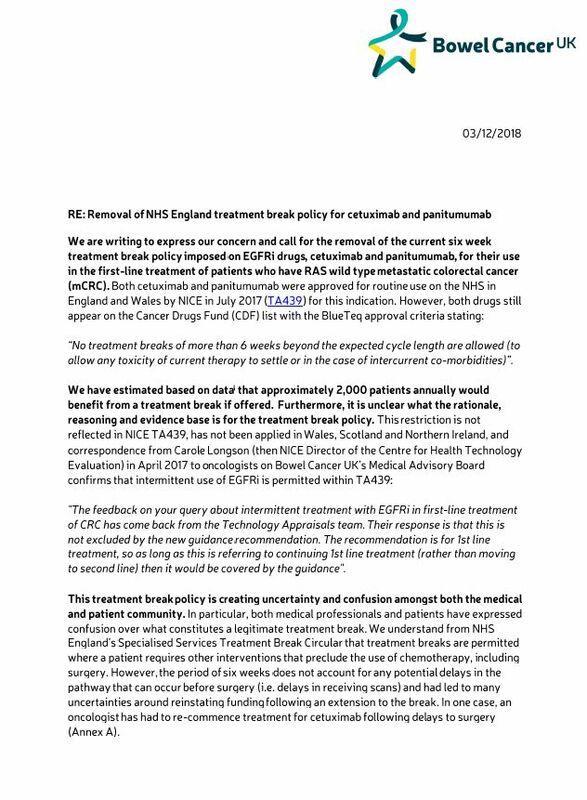 As AI will have a significant role in health over the next decade and will transform the way care is provided in the NHS, we’ve examined the potential impact this will have for bowel cancer.